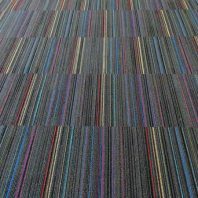 Masland’s Pep Talk T509 (color: Jive 50902) is a commercial carpet tile from the Speak collection. 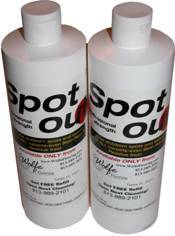 We sold a very large quantity of this product to a global firm and are left with the mandatory overage purchase. 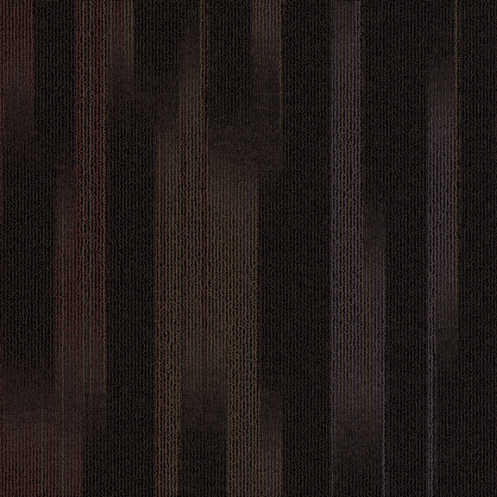 NOTE: The mill advertises this carpet tile as being sold by the carton. Technically, however, the carpet was provided in oversized boxes full of individual pieces. 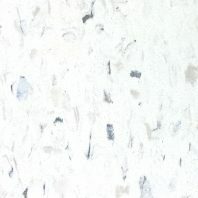 We are following the pattern of the mill and advertising this Masland carpet tile by the carton. Suggested Layout: The product will be installed following a monolithic, vertical, ashlar, or brick ashlar. 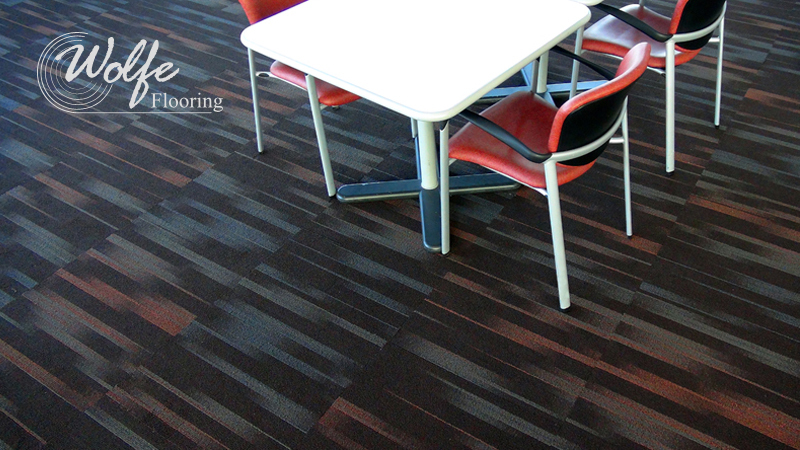 Masland's Pep Talk T509 (color: Jive 50902) is a commercial modular carpet. 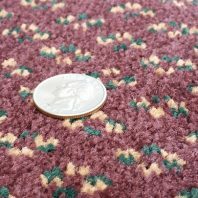 (Modular carpet is also called carpet tile.) 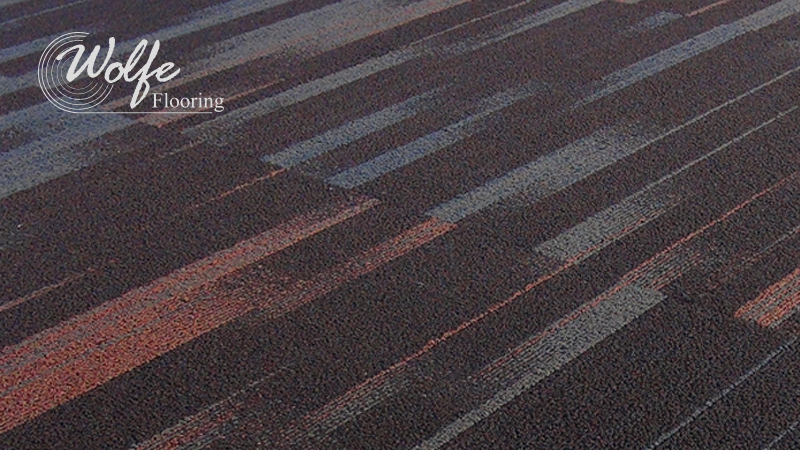 Modular carpet is proven as among the most durable carpets made due to their special backings. 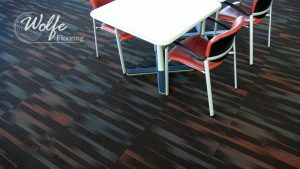 Carpet tiles are popular with corporate environments where a single tile may need to be replaced or expanded easily because carpet tiles are simply glued into place. 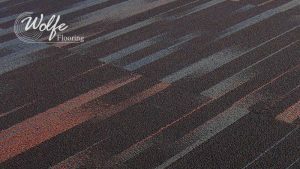 The ideal application is with Masland’s pressure sensitive adhesive and a complimentary 4-inch vinyl base along the perimeter walls. We have some cartons in stock. 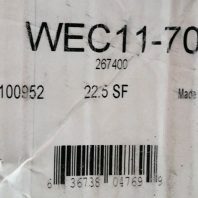 Warranty: Originally, this product had a lifetime limited warranty. As an overstock product, this material will be sold without warranty.